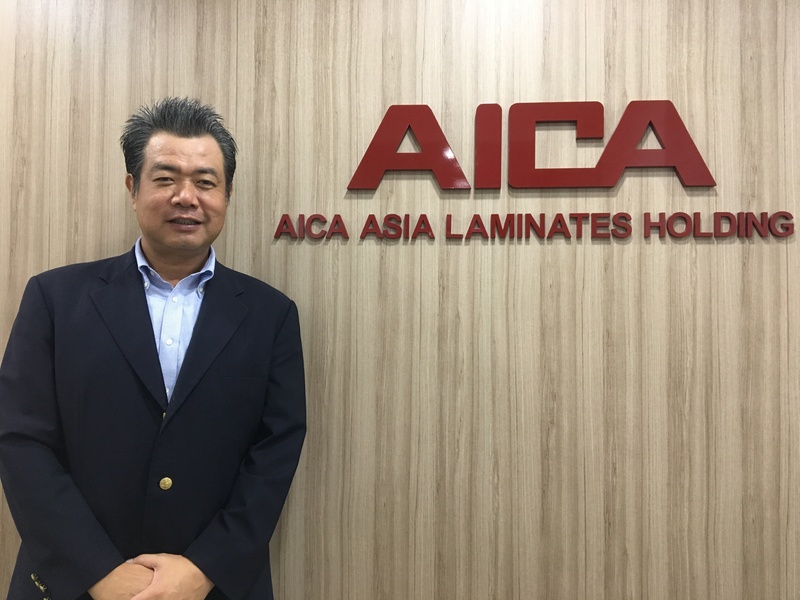 AICA Asia Laminates Holding (AALH) has been registered to start business in Thailand from January, 2018 and has been certified by the Board of Investment of Thailand. AALH is subsidiary of AICA Kogyo and the regional head office handling laminates business in East Asia, South East Asia and South Asia (India). AALH always keep developing the business and projects which provide a wide range of environment-friendly products such as high pressure laminate (which hold the top share in Japan market), non-combustible decorative panel (“Cerarl” which is our patent and trademark), and other laminate related products in overseas decorative industry. Company name：Aica Asia Laminates Holding Co., Ltd.
Company name：Aica Kogyo Co., Ltd.